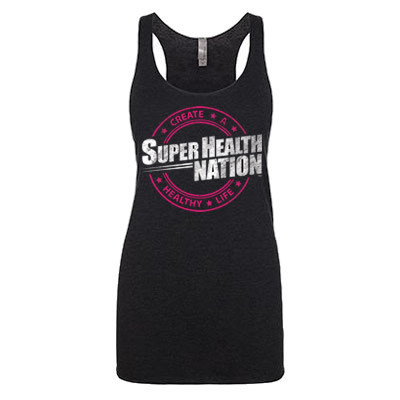 It’s our promise to you through SuperHealthNation.com, that we will not only offer you only the purest, highest quality, life enhancing products in every category of health, but also educate you so that you will have the power to maximize your own health and longevity. 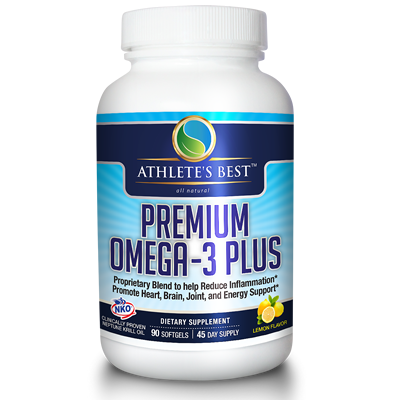 Since 2009, we have sought out the highest quality supplements in each unique category. We offer products from various companies only if they meet our high expectations. 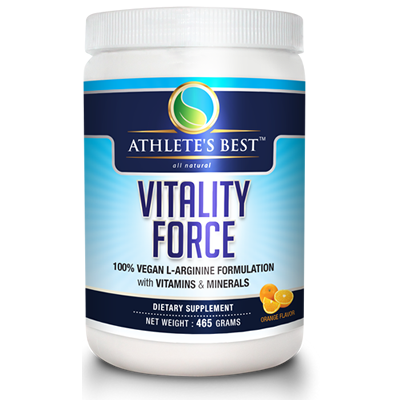 Through our working relationships with some of the top manufacturers in the world, we guarantee that you are purchasing only the purest and highest quality supplements from us. 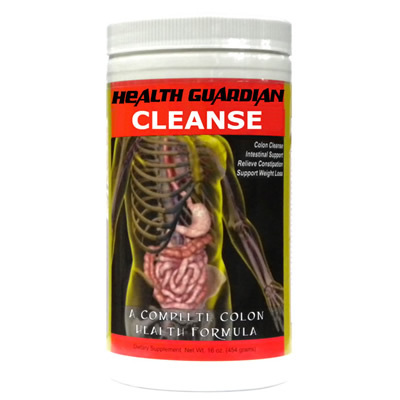 The clean water crisis is just beginning as public utilities simply cannot provide the filtration needed for optimal health. We have tested literally dozens of systems and have found one that not only is the most affordable, but also provides the most benefits by far. Make the change and you’ll notice a difference immediately. Solar energy can be used to heat and cool your home, but it has almost no impact on the global climate. By comparison, electricity generated by power plants produces carbon dioxide emissions that scientists say pose serious threats to the environment. If you live in Florida, we can now meet all your solar energy needs through an agreement with IQ Power. We are extremely passionate about helping other people. If you have a product that you believe will help improve the health of our visitors, then please don’t hesitate to reach out to us. 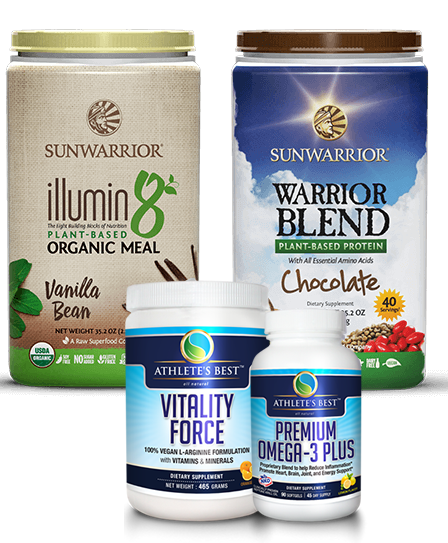 Through our team and connections within the industry, we have also helped numerous companies formulate and manufacture their own high quality health products. A former Division I athlete with dreams of playing professional baseball cut short due to a severe on-the-field injury. 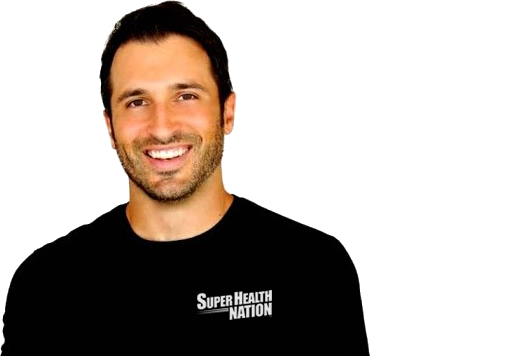 Now the CEO of Super Health Nation, a Certified Performance Enhancement Specialist and Trainer, and Nutritional Wellness Consultant.